November 29, 2017 marked a victory in human rights for the people of Argentina. 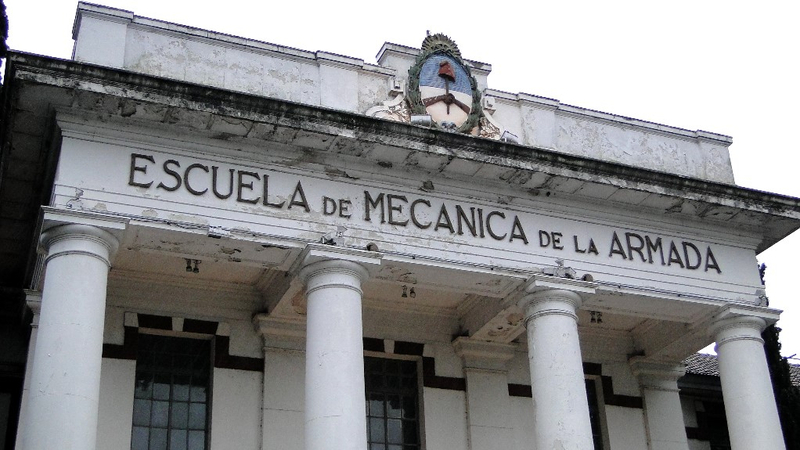 The Escuela Mecánica de la Armada (ESMA) mega- trial, that took place over the period of 5 years, has ended with the conviction of 29 former officials of the military dictatorship that governed the nation from 1976 to 1983. They were sentenced to life in prison for their role in the former dictatorship’s practice of killing civilians by throwing them from aircrafts. Federico Gaitan Hairabedian is the human rights attorney that worked alongside the Center for Legal and Social Studies (CELS) which represented the human rights groups in this trial that just reached its final verdict. 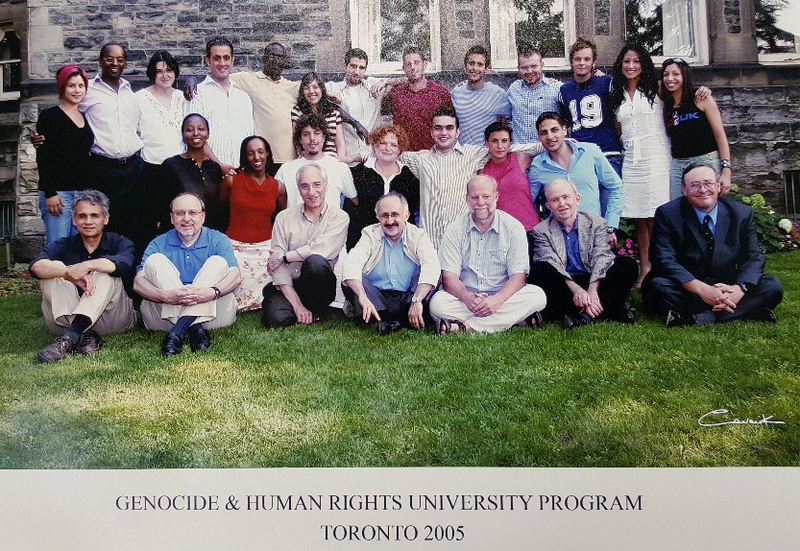 Gaitan Hairabedian was the first of many students from Argentina to attend The International Institute for Genocide and Human Rights Studies’s (A Division of the Zoryan Institute) annual Genocide and Human Rights University Program (GHRUP) in 2005. Since it’s launch in 2002, the program is held annually in partnership with the University of Toronto History Department. This high-profile human rights trial put a spotlight on the systematic torture and killing of thousands of people suspected of being opponents of the military government. They were held in a clandestine detention center at a naval base in Buenos Aires on the orders of the junta that ruled Argentina at that time. In a series of hearings, witnesses recounted in chilling detail how civilians were drugged, loaded onto aircrafts and dumped into the waters off the coast of Buenos Aires. 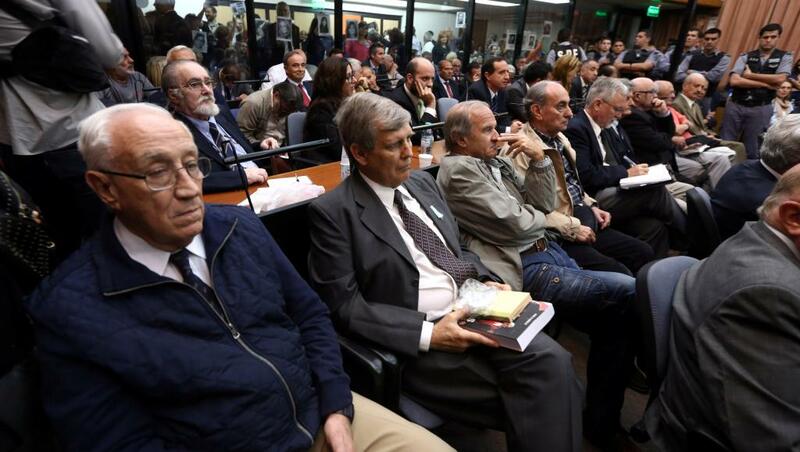 Prosecutors tried 54 former Argentinian officials in the deaths or forced disappearances of 789 people, and presented testimony from more than 800 witnesses. While the practice has long been known, prosecutors managed to cross-reference testimony and documents to detail how one of the most atrocious tactics of Argentina’s dictatorship was carried out. The trial also shed light on the complicity of the Roman Catholic Church in the junta’s crimes. No member of the clergy was accused in the trial, but prosecutors alleged that church officials were complicit in hiding detainees from international human rights inspectors. The Argentinian junta is said to have detained, tortured and killed as many as 30,000 people it deemed “subversive.” In addition to killing people suspected of being dissidents, military officials kidnapped hundreds of babies who were then reared by families loyal to the government. 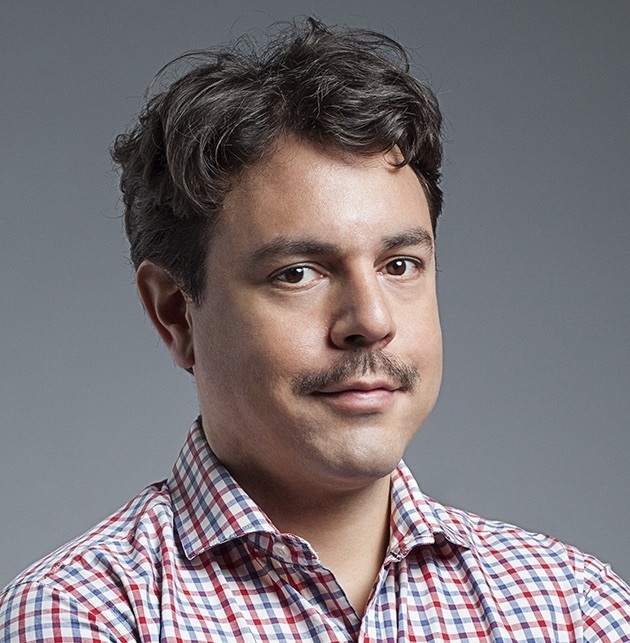 Federico Gaitan- Hairabedian followed in the footsteps of his grandfather and mother, both human rights lawyers that worked together to pass a law for the Argentinian government to take responsibility in the search and pursuit of justice for the disappeared persons. Since graduating from the course, Gaitan Hairabedian became one of the founding member of Zoryan Institute’s sister organization, the Luisa Hairabedian Foundation. The Luisa Hairabedian Foundation and the Zoryan Institute joined together to encourage a new generation of scholars, lawyers and activists to engage in research, publication and practice in the field of Genocide and Human Rights Studies. Year after year, the Institute is proud of graduates such as Gaitan Hairabedian, who promote the cause of universal human rights awareness and prevention of genocide.